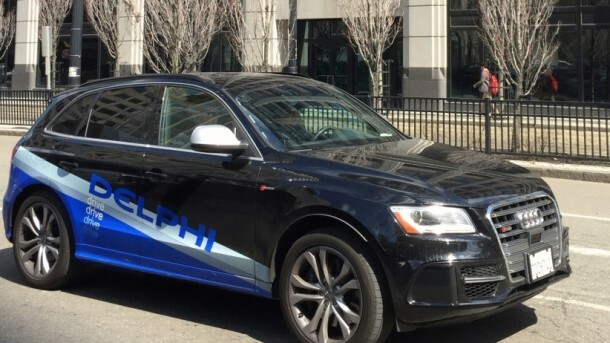 Automotive parts manufacturing giant Delphi has achieved the longest distance by any self-driving car as their car “Roadrunner” completed a 3400 mile coast-to-coast cross-country journey for the first time in history. Completely automated self-driven cars are still somewhat of a novelty as there are considerable barriers that need to be overcome in order to introduce this technology to the public. But continuing advancements are ensuring that the day will not be far ahead when driver-less cars are roaming around ensuring safe travel. Delphi had developed its own self-driven car “roadrunner” a while back and they were developing it to undertake a long journey. The company announced in March that it would be undertaking this pioneering journey to conduct extensive research that will aid the further development of this safe active technology. 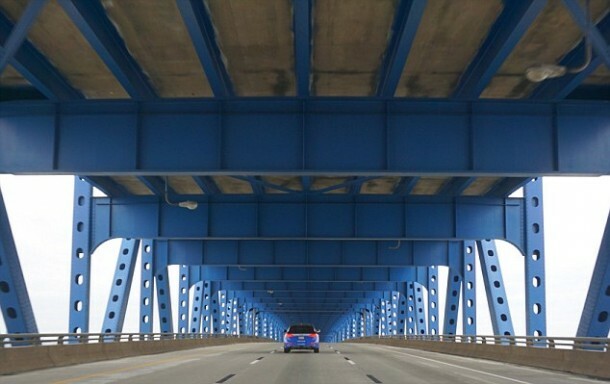 Throughout the 3400 miles, roadrunner faced numerous tests and complex driving situations that it had to analyze and navigate through like constructions sites, aggressive drivers, complex turnings and differing weather conditions. Delphi was pleased to announce that 99 percent of the travel was completely automated and done by the roadrunner all on its own and they would completely analyze the 3 terabytes of data collected by the roadrunner during the 9-day trip. An engineer was always present beside the steering wheel in the entirety of the journey but the car made it through to the end without accidents. 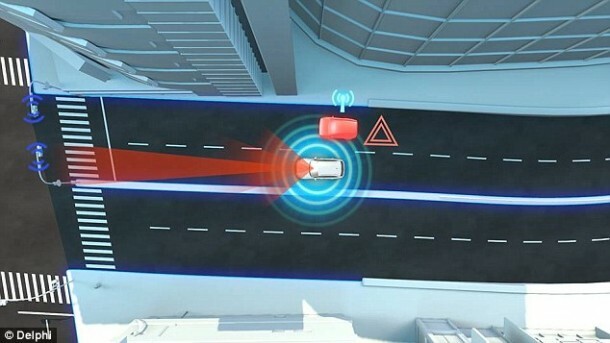 There are different levels of automated driving as defined by the NTSA. The lower levels only involve function specific automation while higher levels also include fully automated drive that Roadrunner used 99 percent of the time. The Roadrunner had extensive sensing systems coupled with advanced control techniques. It boasted long-range radars, short-range radars, Lidar radars, localization systems and advanced algorithms for collision avoidance and other decisive manoeuvres. Much of these technologies are already being used by self-driven cars to navigate but Delphi wanted to undertake this trip in order to prove that long-distance traveling won’t be a problem, at-least for their car.